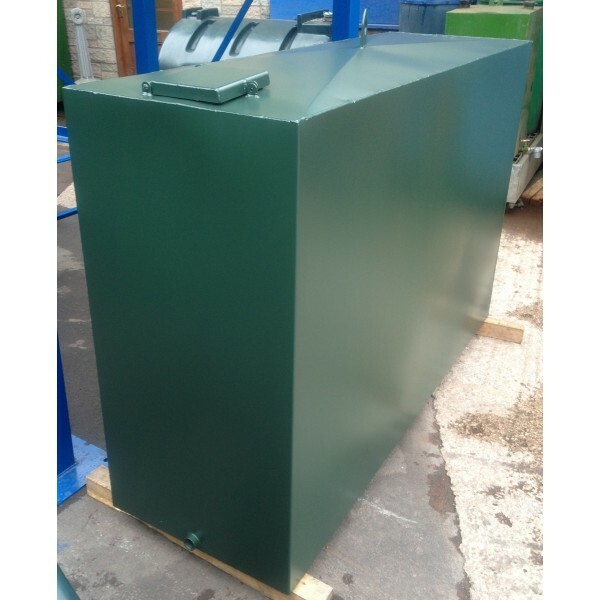 We've been making steel tanks for over 40 years and they are built to last! Can be made to any sizes and specifications. 250 gallon (1525mm long x 620mm wide x 1220mm high). 300 gallon (1830mm long x 620mm wide x 1220mm high). 400 gallon (1220mm long x 1220mm wide x 1220mm high). 550 gallon (1830mm long x 1143mm wide x 1220mm high). 600 gallon (1830mm long x 1220mm wide x 1220mm high).